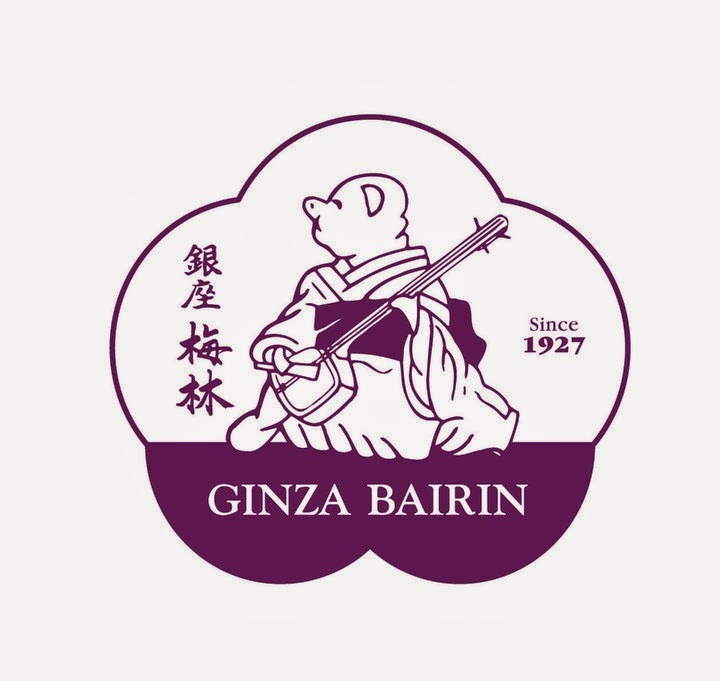 Ginza Bairin was established in 1927 by Nobukaysu Shibuya in Tokyo, Japan, specializing katsu which is recognized all over the world. 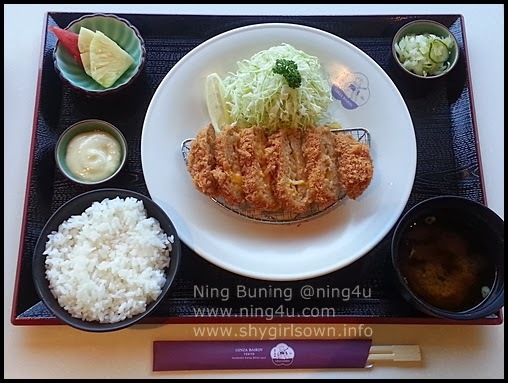 Started with the best tasting katsu, Ginza Bairin now houses the delicious tasting variety of katsu and other dishes. First is the Tonkatsu (pork), the Katsu Sando (original creation of crisp hire katsu sandwiched between baked bread and seasoned with two special sauces, and finally the Special Katsudon (hailed as the "Number One Donduri in Japan". But now, diners can enjoy more of what the restaurant can have. 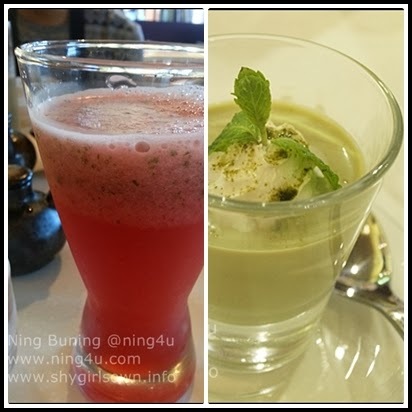 Delectable dishes from appetizers like Kani Mango Salad, a mixed of kani, sweet ripe mango, greens, fresh tomato, prawn roe and a dressing of Japanese mayo, Chawan Mushi, a silky, savory egg custard with chunks of crab and mushroom and the Hiyayakko Tofu, neatly serve of cold silken tofu with a variety of toppings and pour a bit a special formulated sauce to complete the experience. 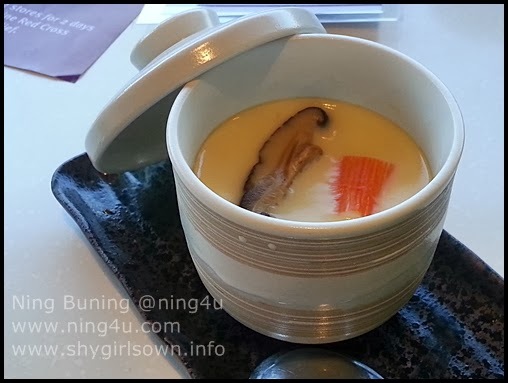 From Seafood, Pork and Vegetable, Ginza Bairin prepared the authentic and roster of new creation. First of, the Premium Seafood Set, a set of seafood richness as if you tour around the world through taste because it has Hiroshima oyster, jumbo US sea scallop, Black Tiger Prawn and Kani Cream Korokke (crab meat and cream). 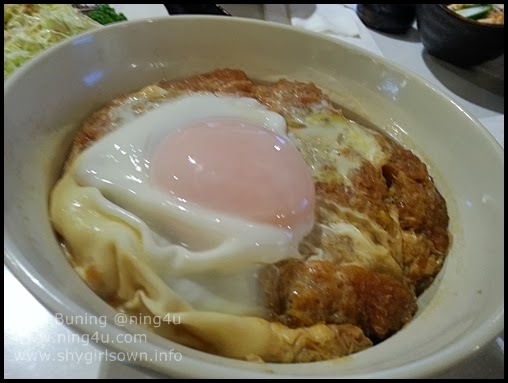 For the meat lovers, Ginza Bairin 's Menchi is a must try. Tender and juicy premium pork seasoned with choice ingredients. It is filled with creamy cheddar cheese, have it with katsu set or spice-filled curry since cheese is my favorite, no wonder this dish is my favorite and I should try it all over again next time heheh..
Last but definitely not the least is the Vegetarian Kushi Katsu, delicately fried eggplant, green capsicum, pumpkin, sweet onion and quail egg can served with katsu set. With the Head Chef Yukio Hayashi in the Philippines, we can always have an authentic taste of Katsu and other Japanese dishes Ginza Bairin store for us. Visit the newest Ginza Bairin at G/F of UP Town Center, Katipunan Avenue, Quezon City, you may call 0917-871-0041 for reservations. You can still visit their first branch at G/F Glorietta 2, Palm Drive, Ayala Center, Makati City the number to call is 553-7350.